Please note, we are open this Easter Sunday from 7:00 am – 1:00 pm. Be sure to check out the modified group exercise schedule! 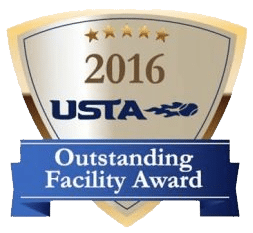 Numerous courts, a variety of opportunities to learn and play, and expert instructors make Cherry Hill Health and Racquet Club stand out among the tennis clubs in South Jersey. From kids through adults, beginner through advanced, we have opportunities for everyone. Kids start learning in a structured environment that includes classes divided by age and skill level as well as courts and equipment tailored to their size. As they get older and more skillful, classes get more challenging and they start using standard-sized equipment. Summer camps offer opportunities for intensive learning and fun! We value our senior members at CHHRC and know that not all of our classes are a fit for them. That’s why we are proud participants of Silver Sneakers in South Jersey, providing classes that address the special movement needs of our senior members. For many of our members, the emphasis of their fitness programs has shifted from strength, endurance, and sports performance to overall health and injury prevention. Our Silver Sneakers classes make use of handheld weights, plastic tubing with handles, and a Silver Sneakers ball to perform exercises in standing and seated positions that have minimal impact on the joints yet improve strength, mobility, flexibility, and circulation. The Parisi Speed School has allowed athletes from age 7 to the pros to do two things: improve their athletic performance and, more importantly, develop a higher level of self-confidence. Are you ready to get faster and stronger and build more confidence? It’s time to get serious about winning! Visit Parisi Speed School today to learn more. 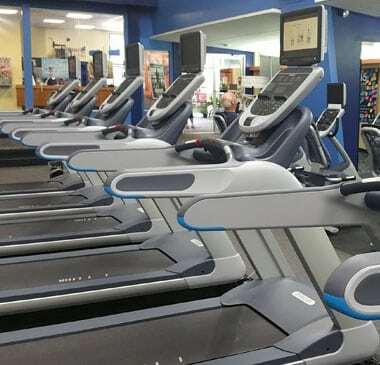 At Cherry Hill Health and Racquet Club, we feel strongly that fitness is a habit most easily formed at a young age, and that families can support each other staying fit. Not only do we educate children on the benefits and rewards of a physically active lifestyle, we show them just how fun such a lifestyle can be! 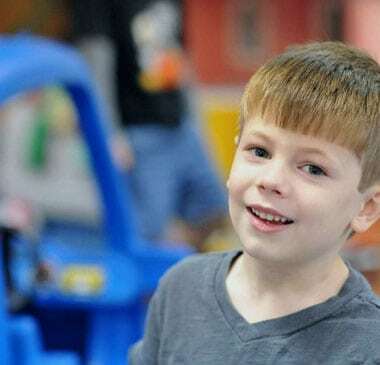 Our youth programs start as early as the age of 2, focusing on fun, creativity, imagination, and movement. On the other end of the spectrum, teens up to 18 can challenge themselves with competitive sports and find the balance between fun and focusing on performance that works for them. 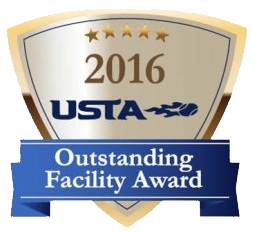 2016 Outstanding Gym Facility in Cherry Hill!